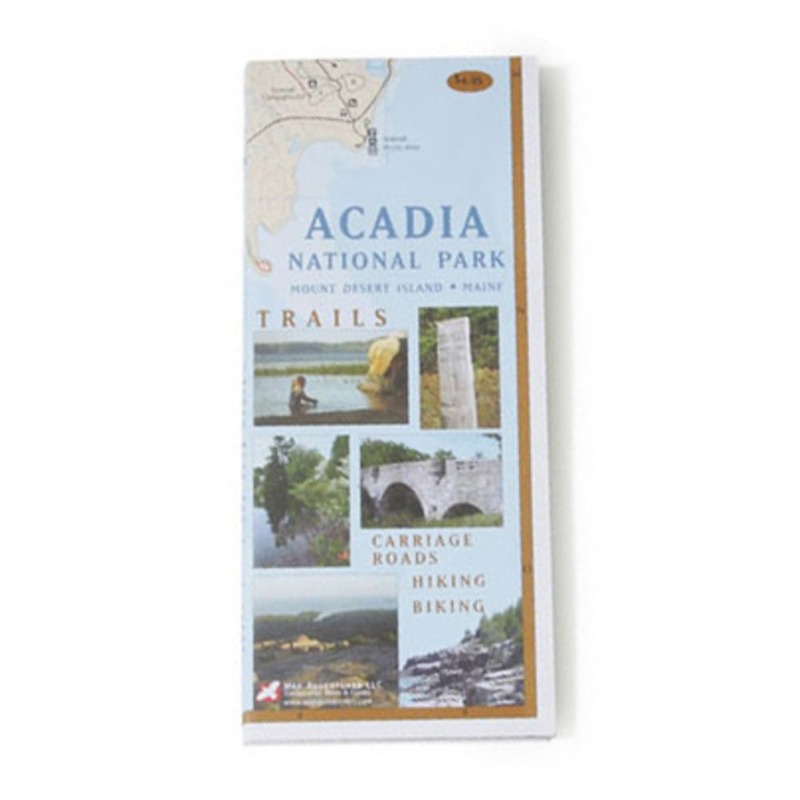 A great resource for your next trip to Acadia National Park and Mount Desert Island in Maine. Includes trails, carriage roads, hikes, and biking information. Topographic contour intervals: 200 ft.